This particular power mesh offers a four-way stretch, is extremely soft and drapes like a dream. Our nylon-spandex power mesh is stronger than the typical mesh material. 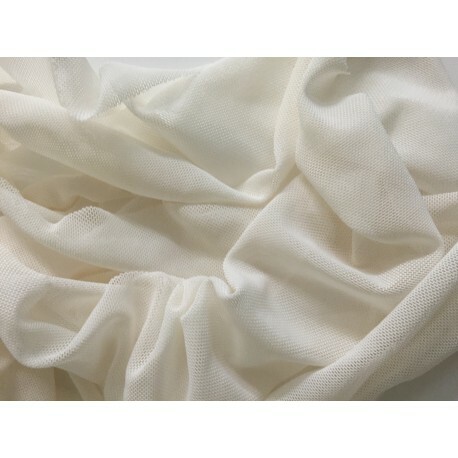 Ideal for bridal gown applications, activewear, costumes and more.